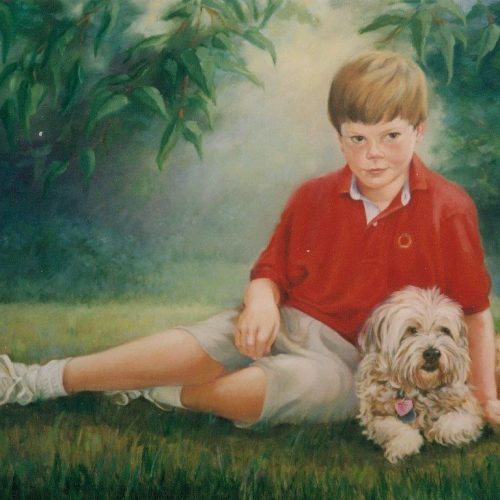 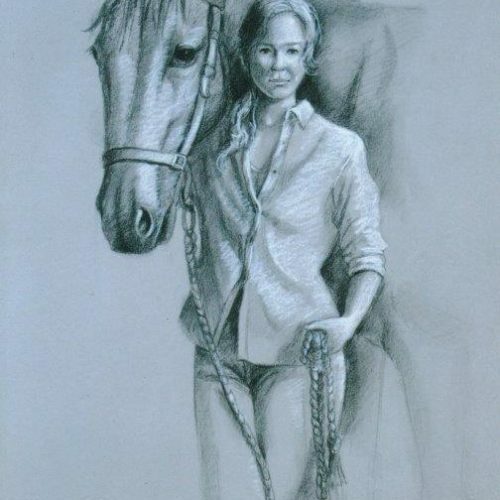 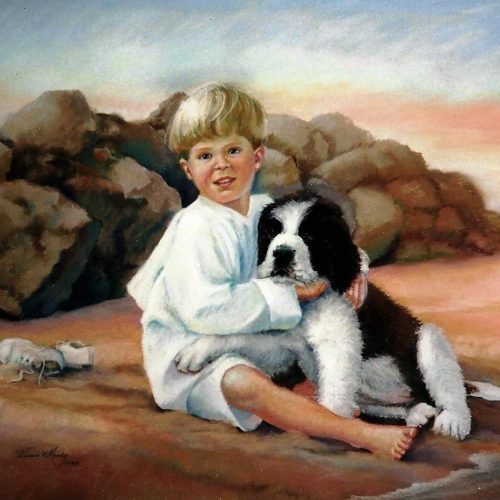 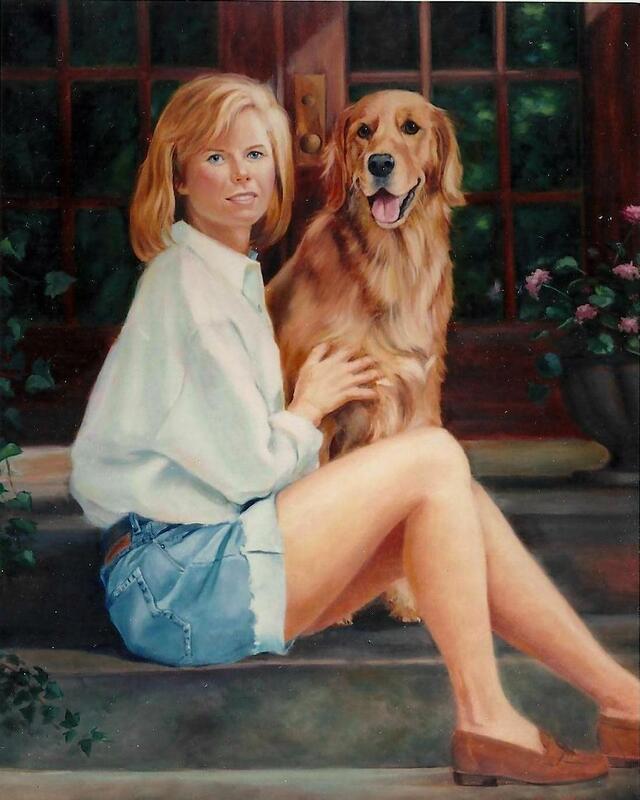 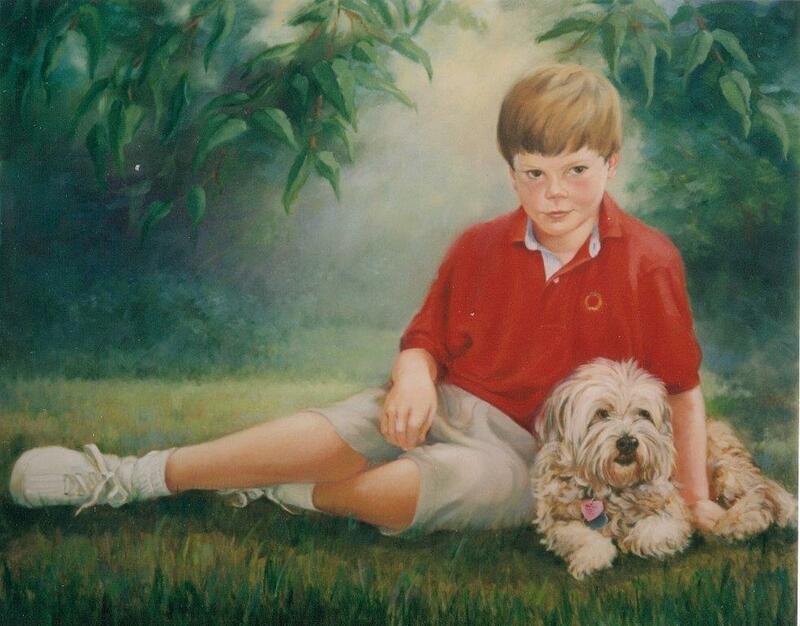 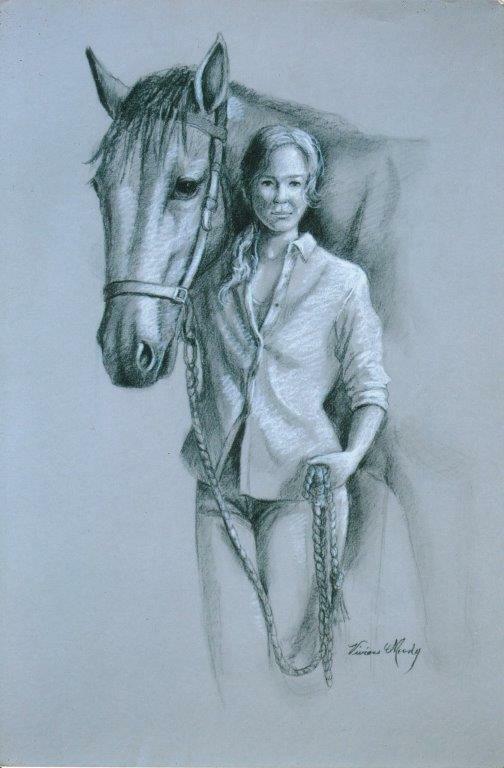 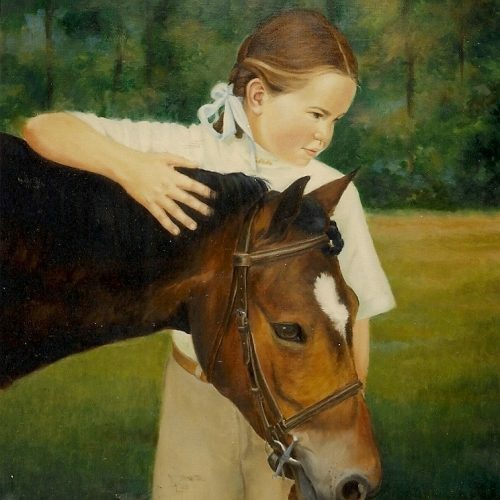 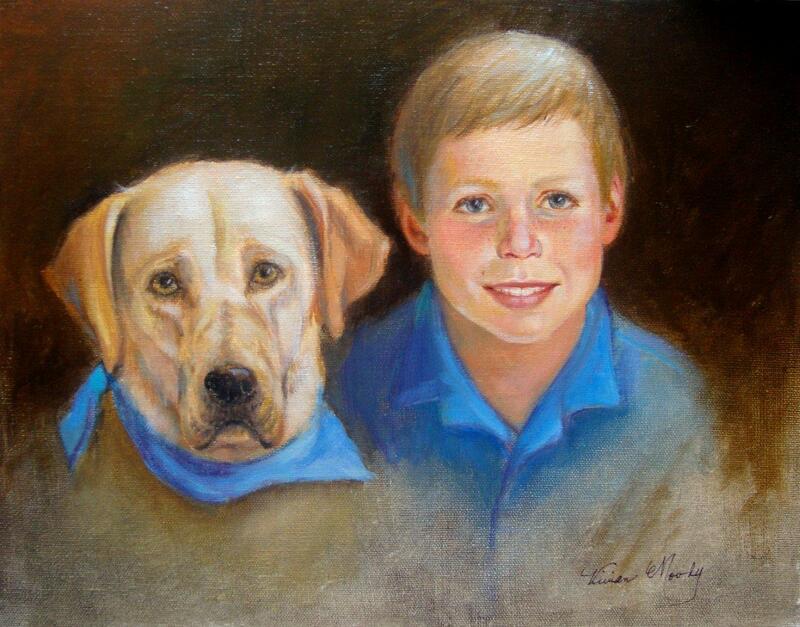 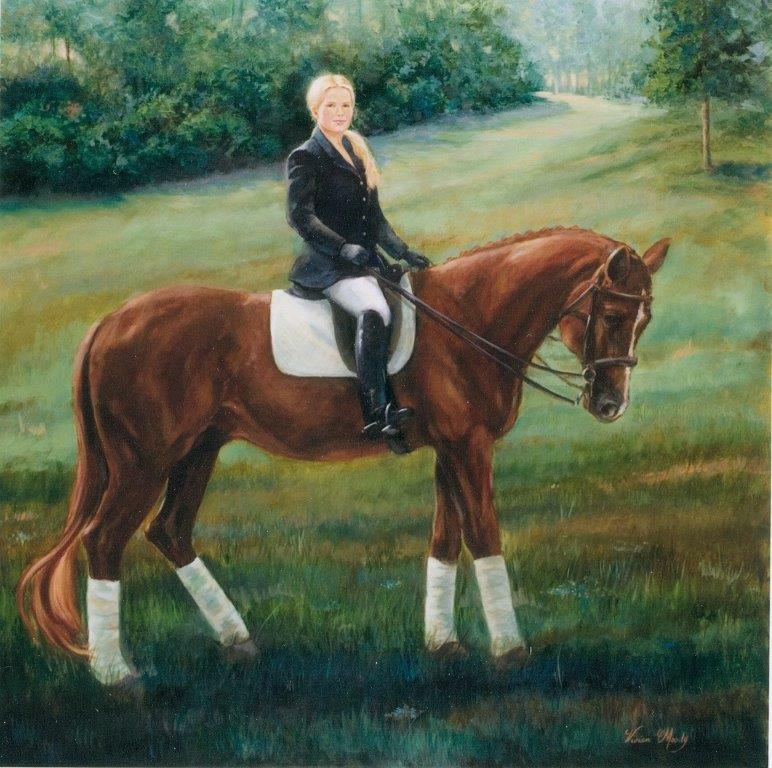 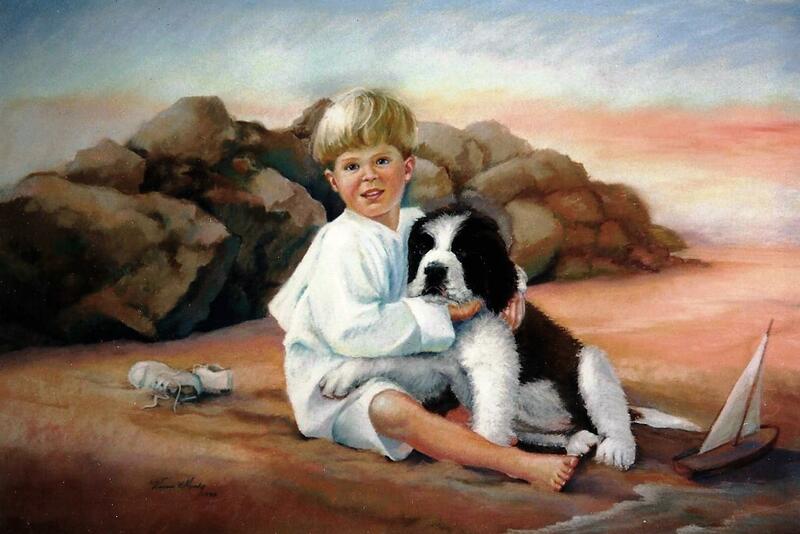 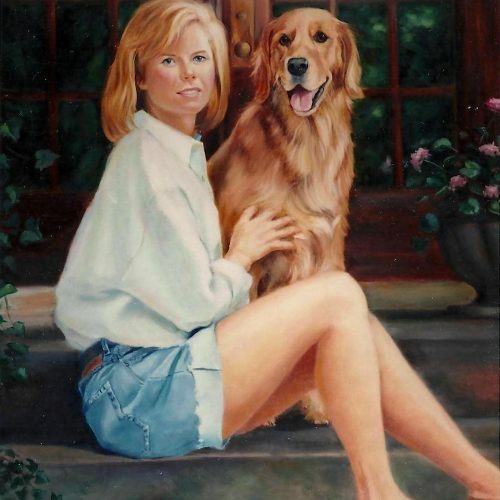 Vivian Moody is known for her human, canine and equine portraits. 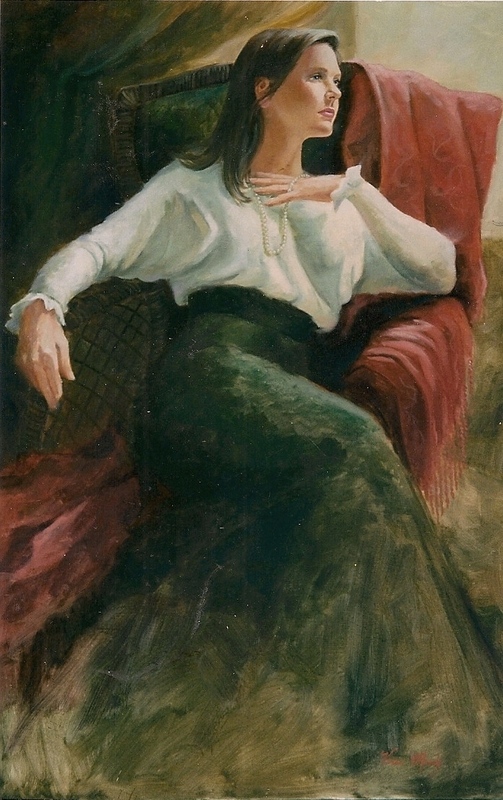 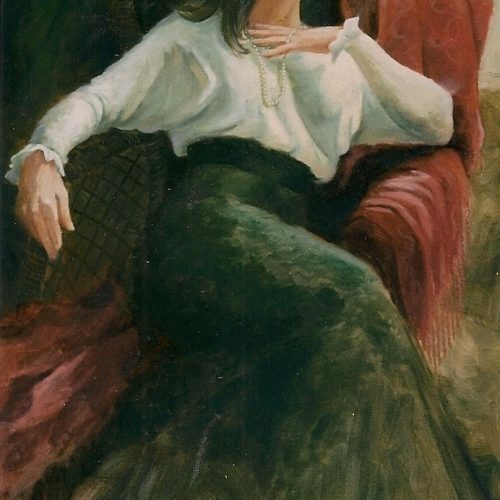 Vivian finds that unique “something” to show the character of her subjects, such as the subtlety of a turned head. 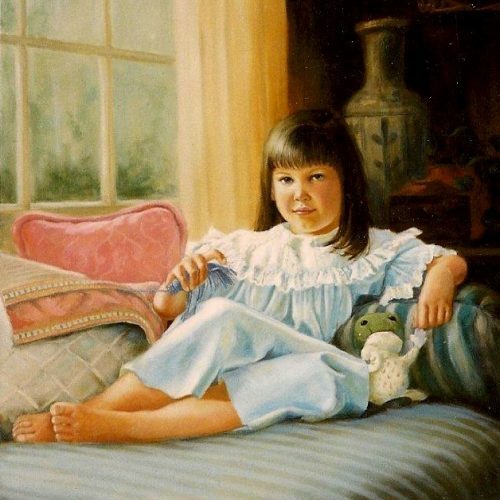 She loves to do a bit of “interior decorating” by including their homes, which makes the paintings special. 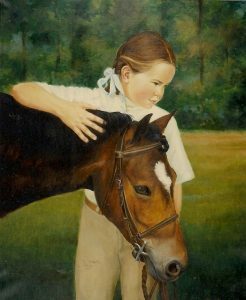 Her attention to detail gives her paintings an enduring realism. 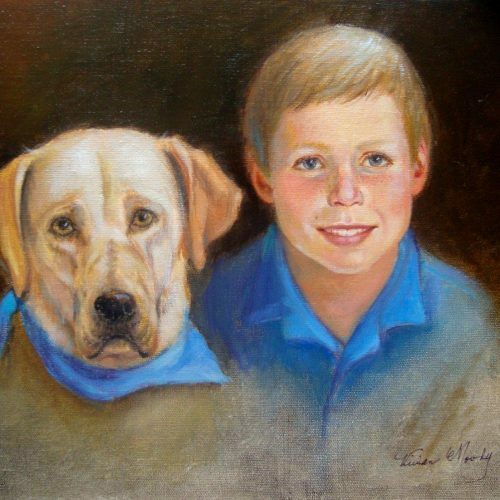 She has exhibited in a wide range of shows in the Southeast as well as the annual show at the Museum of the Dog in St. Louis, Missouri. 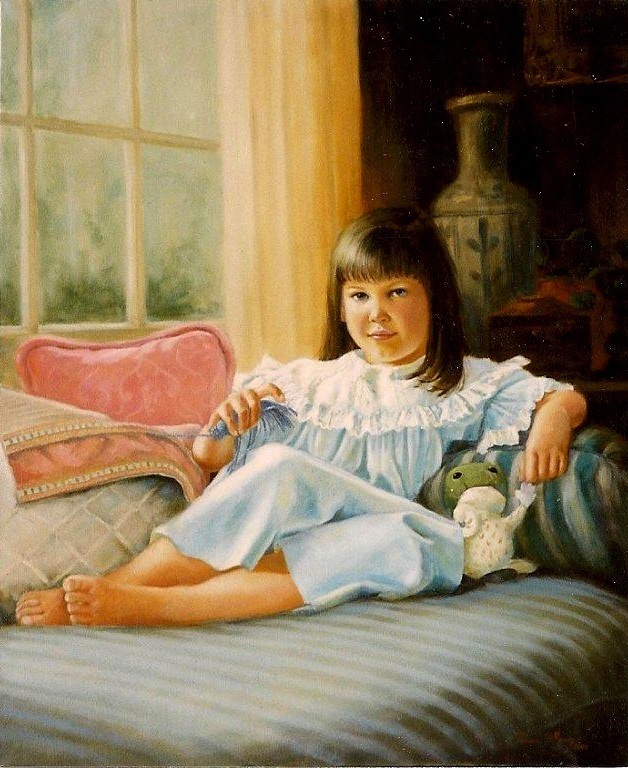 Included in her numerous awards are selection as finalist in Georgia’s South Cobb Alliance Show; Artists Magazine Competition; Arts Alive, in Florence, Alabama; The Atlanta Portrait Society; and The Art Show at The Dog Show in Wichita, Kansas.